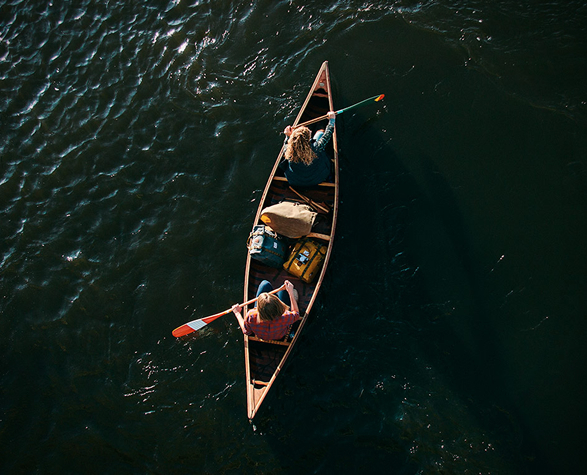 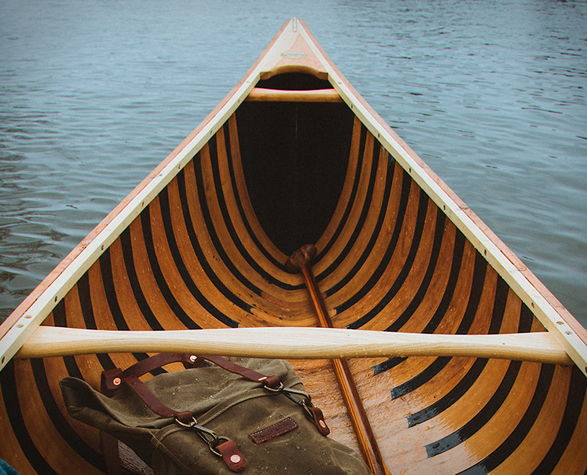 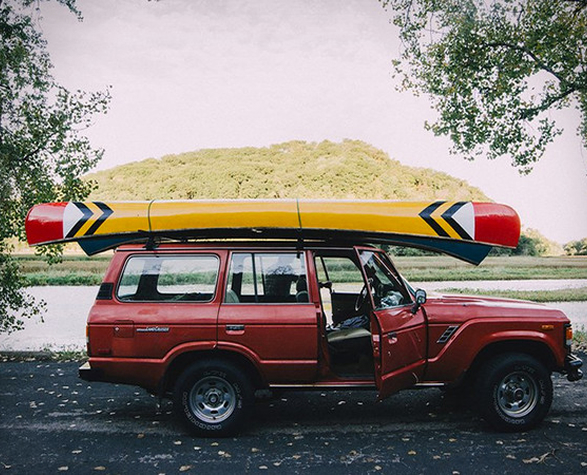 Sanborn Canoe Co. manufacture beautiful goods crafted around the culture of the canoeist. 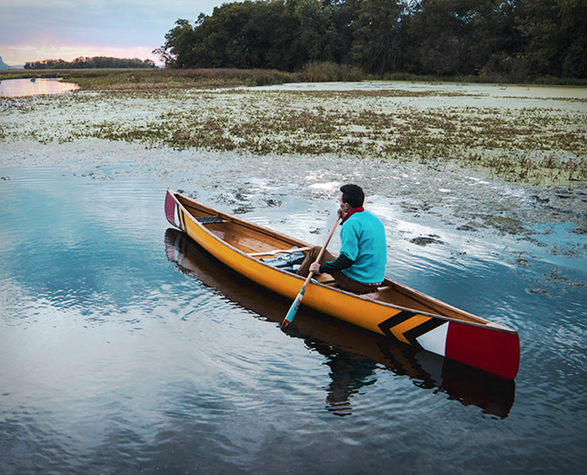 Their first canoe is this rustic marvel named Sanborn Prospector Canoe, made from some of the finest materials, like carbon-fiber, kevlar, fiberglass layup, cherry ribs and cane seats. 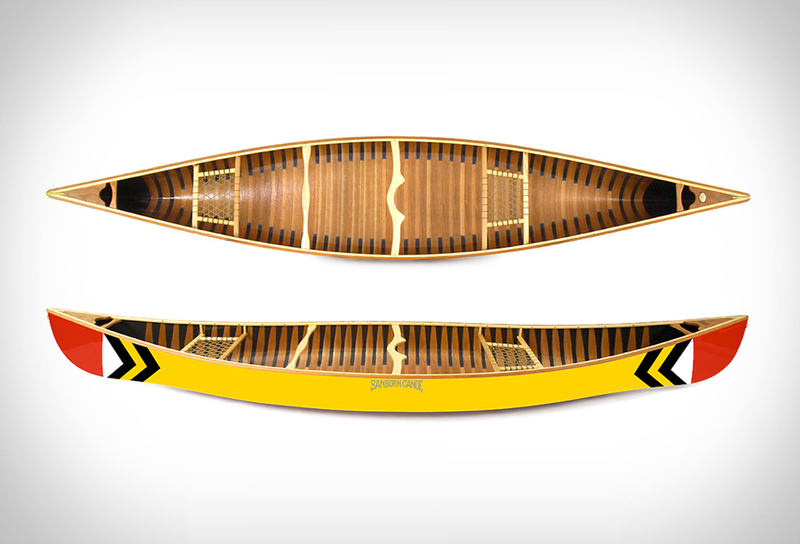 At 16 feet long, the boat is highly versatile and finished with a distinctive painted hull and gel-coat finish which is a thing of art. 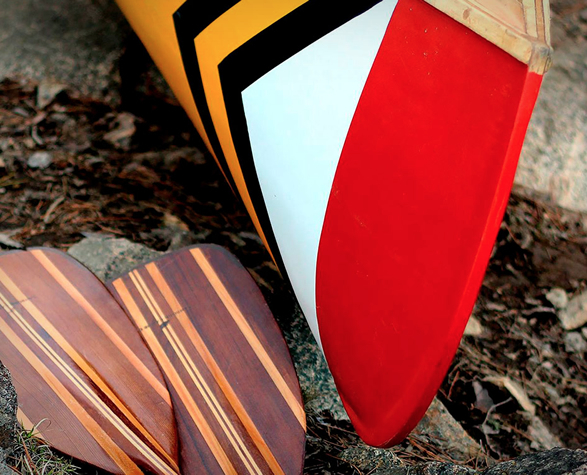 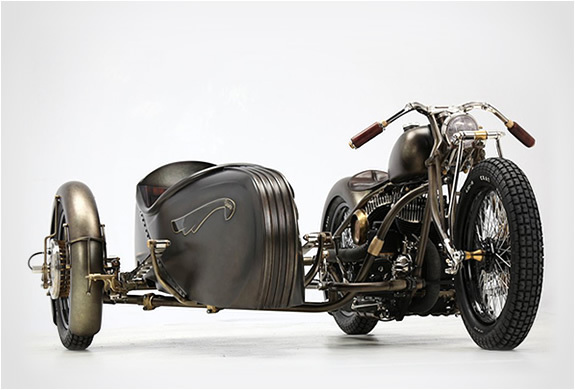 A beautiful piece that makes us want to simultaneously hang it up on the wall and slap it on the water this summer.